Unless you need all-wheel drive, give strong consideration to the T5 with its marvelously efficient Drive-E engine and 8-speed transmission. 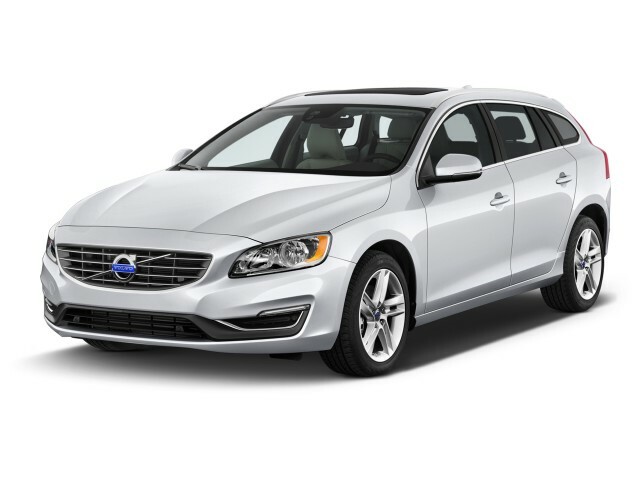 The 2016 Volvo V60 is ideal for buyers who want a sport sedan with more practicality—or a crossover with more athletic moves. The 2016 Volvo V60 wagon looks nothing like the boxy, old 240 and 740 models many people imagine when they see the words "Volvo" and "wagon." In fact, with its steeply raked rear window the V60 looks less like a wagon and more like a sleek hatchback variant of the S60 sedan on which it's based. Interior space isn't wagon-like, either: Folding the rear seat yields just 43 cubic feet of cargo room. 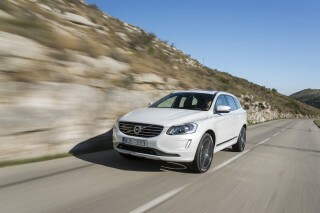 (Volvo’s related XC60 crossover, by contrast, more than doubles this capacity.) Space limitations won't concern Volvo’s target audience, though. 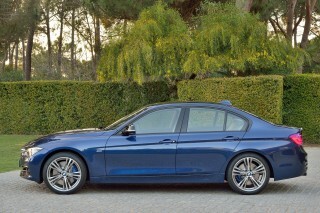 They want the handling of an upscale sport sedan with some added functionality. The V60 benefits from the same, remarkably comfortable seats found in the S60 and XC60. They're heavily bolstered, and high-end models have power adjustment including a variable lumbar support. We’ve driven hundreds of miles in all three models, and these seats are among the best we ever occupied. Our sole concern is that the defined shape of the bolsters may be a bit snug for some Americans. Rear seats are also well shaped and comfortable, with room for two adults or three smaller children, but there are a few caveats. There isn’t much legroom by mid-size standards, the cushion sits close to the floor, and the angle of the backrest is more severe than most passengers might be used to. The versatile rear seatback is split, 40/20/40, and has a pass-through for skis. 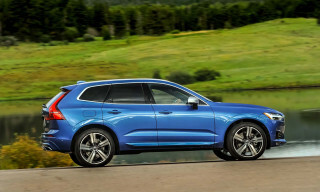 Volvo’s new Drive-E 2.0-liter inline-4 powers the front wheels in the base V60 T5. It makes 240 horsepower and 258 pound-feet of torque, though Volvo says an “overboost” mode will bump torque to 280 lb-ft for up to 10 seconds at full throttle. The automaker claims a swift 0-to-60-mph time of 6.1 seconds. To optimize fuel economy, the engine features a start-stop system that’s impressive for its unusually imperceptible operation. The Drive-E engine is paired to an 8-speed automatic transmission that shifts smoothly and quietly under most conditions. An exception we noticed is rapid downshifts through three and four gears in search of the maximum power band during hard acceleration. The only all-wheel-drive option for buyers who want the added traction is the T6 R-Design with a 325-hp turbocharged 3.0-liter inline-6 that's mated to a 6-speed automatic transmission. 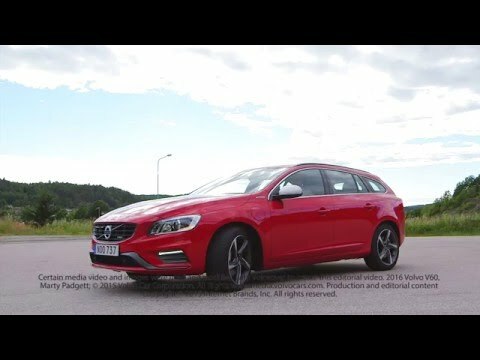 All V60 models offer three drive modes: Normal, Sport, and Eco+, which cuts off the air conditioning and remaps the throttle and transmission for more efficient performance. Fuel efficiency for the new V60 is at its best with the Drive-E engine and front-wheel drive, at 25 mpg city, 37 highway, 29 combined. The T6 R-Design earns 23 mpg combined. Noise suppression is good, and the V60 handles like a sport sedan, with a firm but smooth ride. Centering action in the steering is good, and the V60 imparts a confident feel that makes it a worthy competitor to German sport wagons despite its not-as-prestigious Swedish badge. From the driver's seat, the high-resolution screen that displays entirely virtual gauges is crisp, clear, and bright. Drivers can toggle through a variety of functions and settings, including route directions, audio-system information, vehicle performance data, and a number of other functions. The dashboard itself was made of some of the firmest soft-touch material we've seen, with a subtle pattern in the black plastic rather like an animal hide. 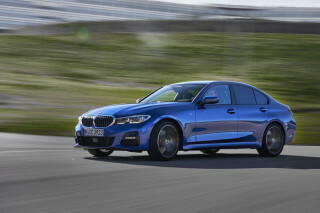 The sweep of black plastic comes off as somewhere between sober and severe, at a time when sport sedans are adding luxury touches--brushed chrome trim, contrasting stitching, et cetera. Some of that feel can be restored by the handsome two-tone leather upholstery option. Federal officials haven't rated the crashworthiness of the 2016 Volvo V60, but results for the closely related S60 sedan received across-the-board five-star ratings in 2016. The IIHS have rated the 2016 V60 with top "Good" scores across the board and have given the Volvo a Top Safety Pick+ designation, its highest award. One final note: A button on the console let the driver flip down both outboard rear-seat headrests, opening up a full view out the tailgate window in the rearview mirror. It is a hugely helpful feature when the back seat is empty, and it's one that we think should be fitted to every new car. 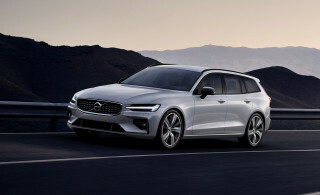 Volvo eliminated the all-wheel-drive T5 this year, so the V60 lineup for 2016 offers a clear choice between the front-wheel-drive T5 with a four-cylinder engine and the six-cylinder, all-wheel-drive T6. Base prices for the T5 with Base, Premier, and Platinum trim levels range from the mid- to high-$30,000s. Pricing for Base and Platinum variants of the T6 start in the low- and mid-$40,000s. 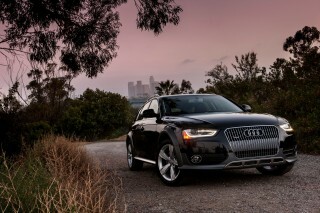 Better than Audi, BMW and MB for my money. Very impressive. Added K-PAX Performance Exhaust System. Nice, but not a Porsche 911SC! Fuel economy not a concern. To soon to determine reliability.